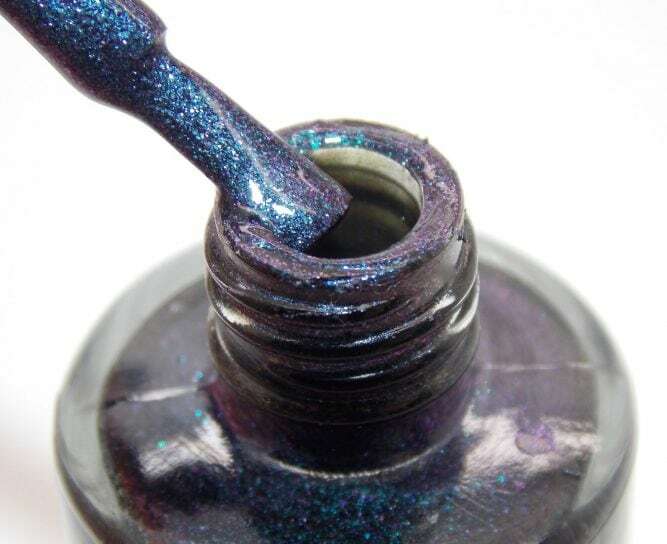 Lady Macbeth is a Glossy Black Nail Polish with a Purple & Blue Glitter Shift. 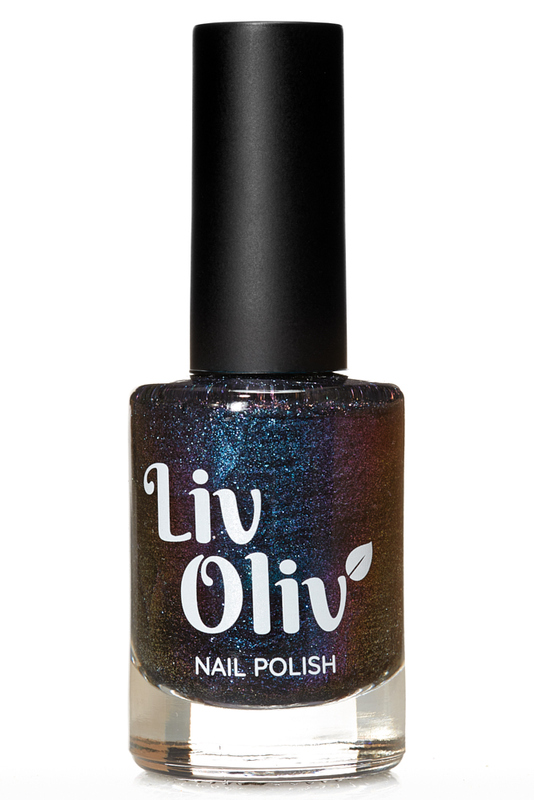 Perfect for those Dark Nights. 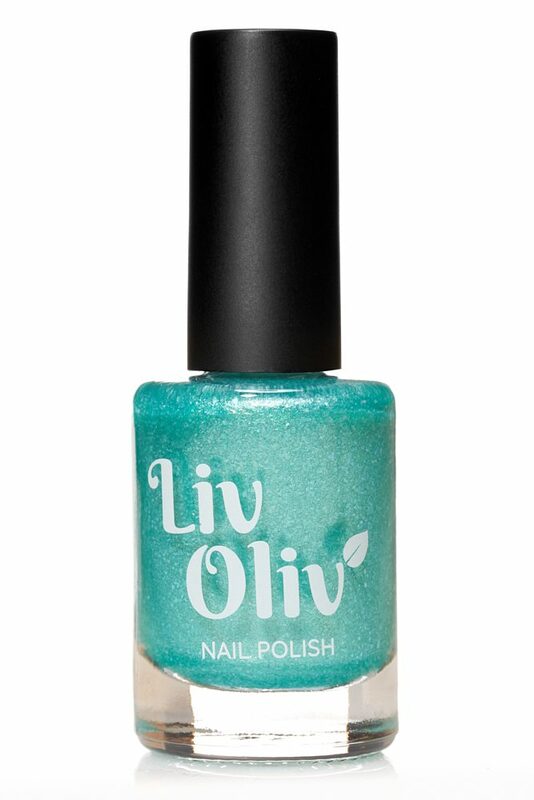 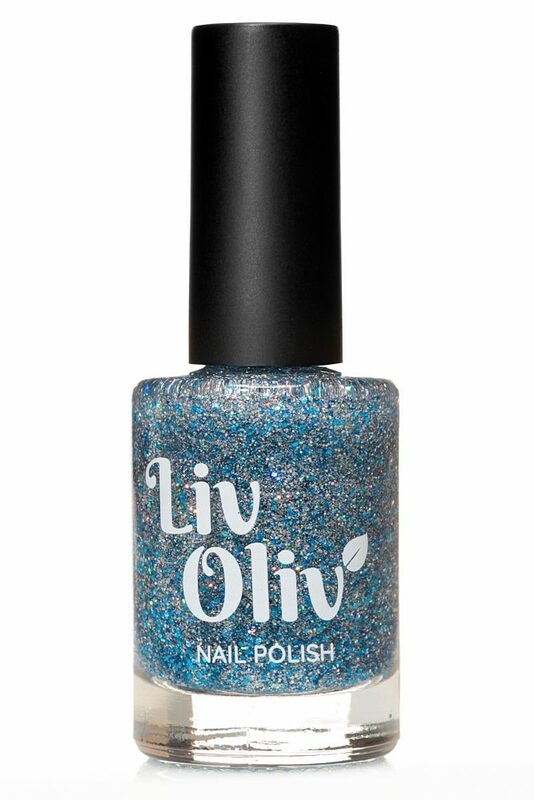 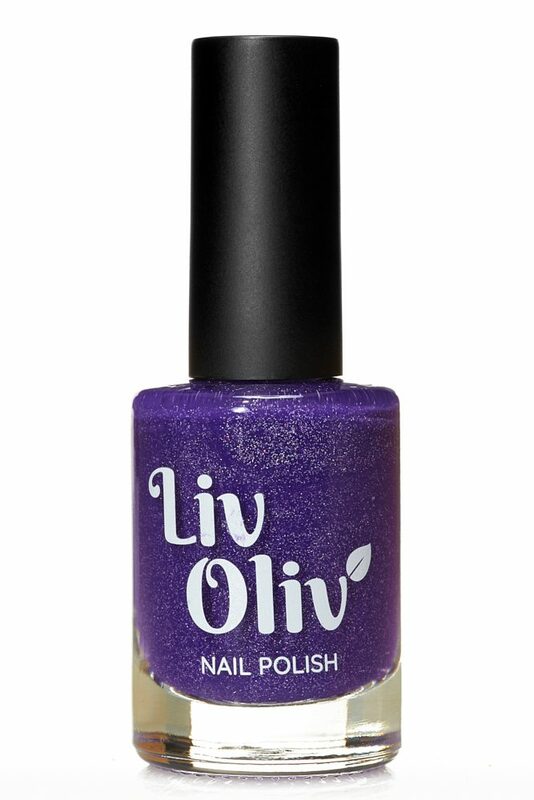 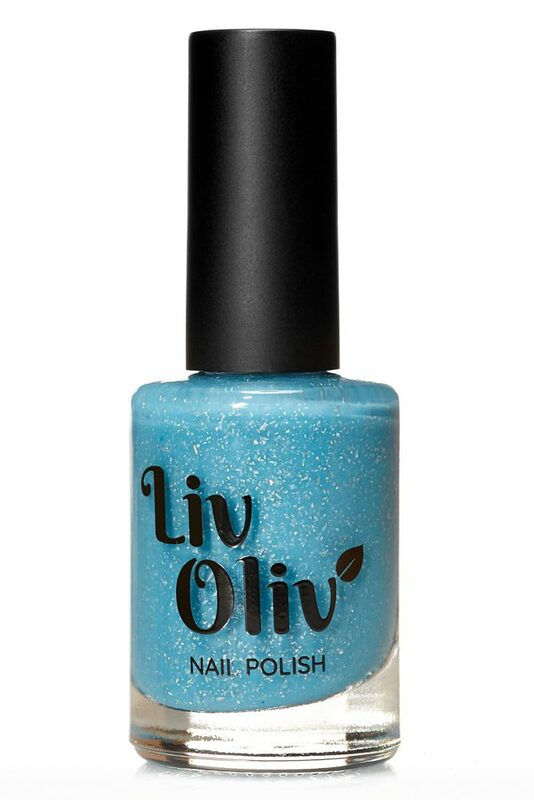 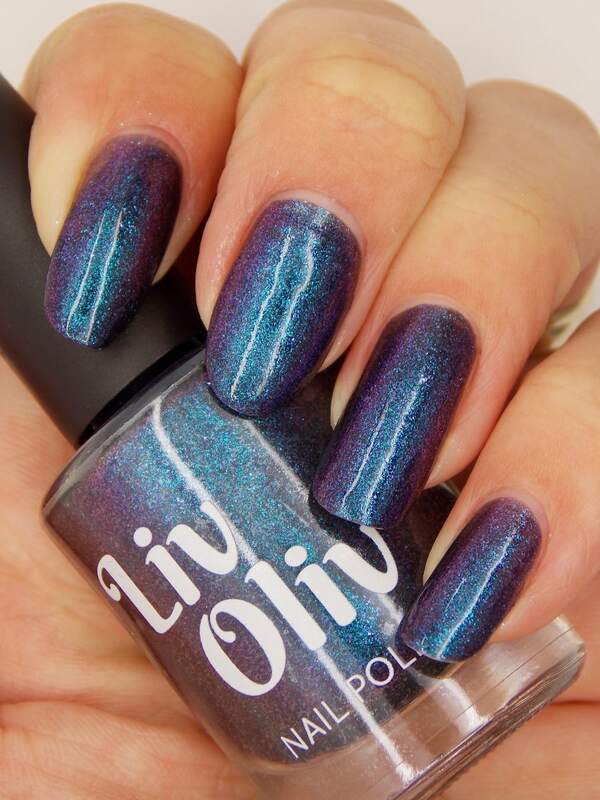 This colour will suit those people looking for polish to enhance their Winter colouring. 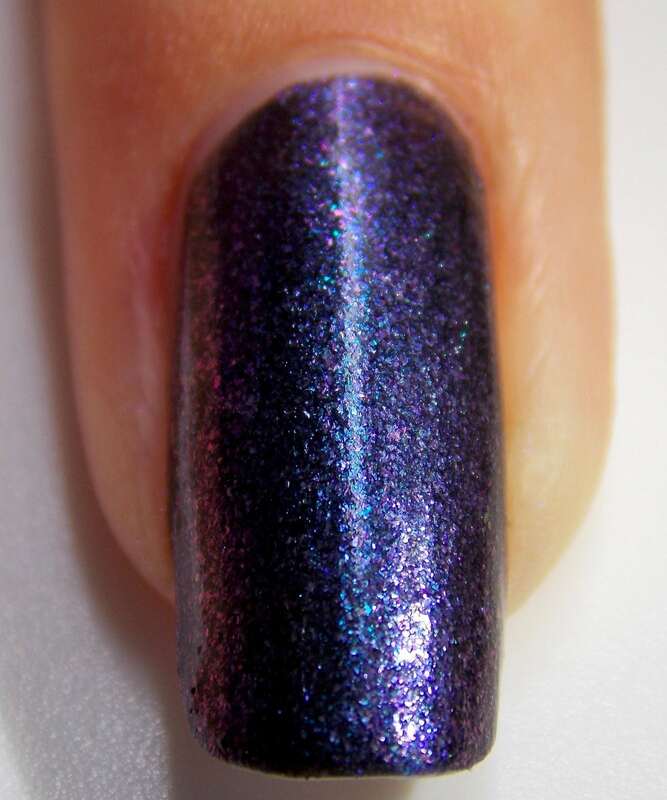 A Black Jelly Nail Polish with a Purple & Blue glitter shift .